Nepal register 2nd win over Pak in Int'l Women's Blind Cricket - Integration Through Media ....! KATHMANDU: Nepal played its third match in style continuing its impressive mark in the ongoing International Women’s Blind Cricket Series as it defeated hosts Pakistan by 10 wickets. The match scheduled for February 1 was postponed due to rains and was held today. Mankesi Chaudhary’s unbeaten 58 runs made the grounds for Nepal to chase a victory target of 103 runs. Likewise, Binita was unbeaten on 34. Nepal achieved the target of 103 runs just in 7.3 overs without losing any wicket. Elected into bat after winning the toss, Pakistan made 102 runs in the allotted 20 overs losing all wickets. Chaudhary was declared the player of the match. With the win, Nepal has led 2-0 points in the Series wherein five matches will be played between Nepal and Pakistan. In the first match, Nepal beat Pakistan by 10 wickets. The second match was cancelled due to rains. 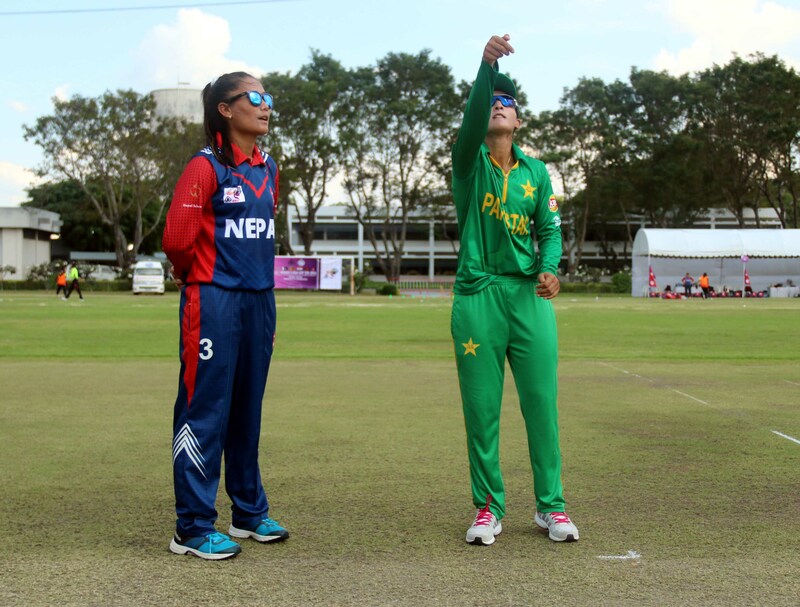 The fourth and fifth matches are scheduled to take place in Islamabad on February 3 and 4. The Nepali team who is in a Pakistan tour to play five matches under the Series reached there on January 26.